Networking is all about dealing with people, and if you can remember people by name, half your work is done. Remembering names makes others feel as though you value them, which is exactly how you want to treat your relationship with them. Remembering names can be an especially big challenge at events such as eSAX: the Entrepreneur Social Advantage Experience, where more than 300 people show up. It’s hard to remember that many names! 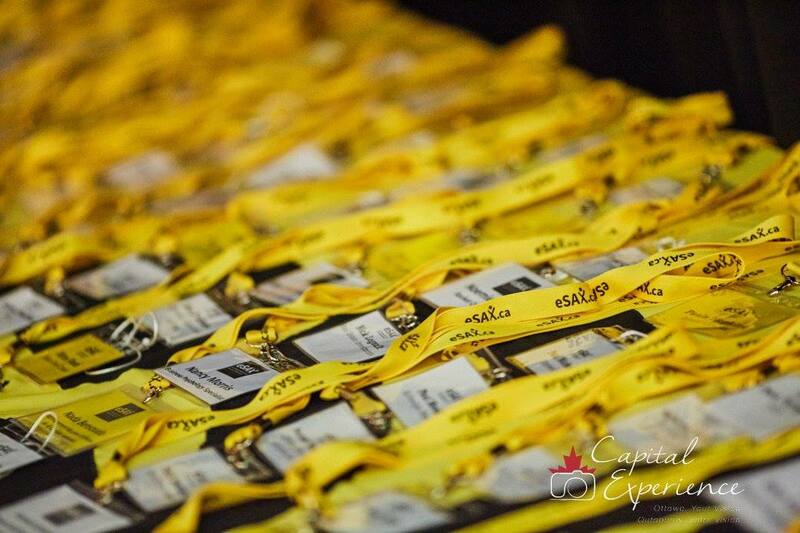 Luckily, everyone gets a name tag, but if you want to go that extra mile and remember names on your own, we have some tips for you! Sometimes we get so enchanted by someone’s business, that we forget their name as soon as they’ve said it. 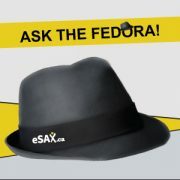 Make a point to re-ask their name, and then repeat the name and use it a few times in the conversation you are having. This will give you a better chance of remembering it later on, since you are associating that name with their face. After your conversation, make a note on their business card of any characteristics that will help you to connect the name with the face for next time. “Purple glasses” perhaps, or any other noteworthy aspect of their appearance. If they don’t have a business card, it’s even more important for you to write down their information (remember to always have note paper with you!) That way you can spell out their name, and listing to this spelling sends a virtual image to your brain to help you remember it. The best way to remember names is to add them to your networks online. If you add them on LinkedIn, you are almost sure to see their photo in their profile and then remember what they look like. The more active you are on social media, and the more you engage with them, the more likely you will be to remember their name next time you meet, in-person, again. Finally, to remember names you must be eager to remember them. If you are not interested in remembering the name, nothing in this world will help you do so. Care about the person and their name name and you will find it on your tongue next time when you meet the person. 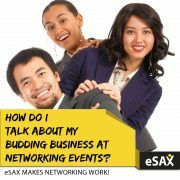 Practice calling people by their name at each event, and make sure to get your tickets to the next eSAX Ottawa networking event! 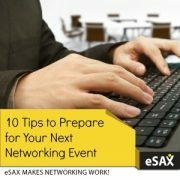 How Do I Talk About My Budding Business at Networking Events?